Very Good. 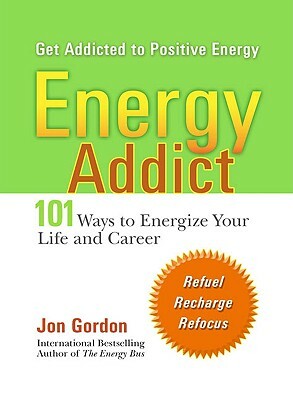 Energy Addict: 101 Physical, Mental and Spiritual Ways to Energise Your Life by Jon Gordon, 2005-10-27. Trade paperback (US). Glued binding. 256 p.
Good. Energy Addict: 101 Physical, Mental and Spiritual Ways to Energise Your Life by Jon Gordon, 2005-10-27. Trade paperback (US). Glued binding. 256 p.
Very Good. 0399530894 Ships from Tennessee, usually the same or next day.